Healthcare facilities have become increasingly noisy workplaces, affecting both healthcare providers and patients. 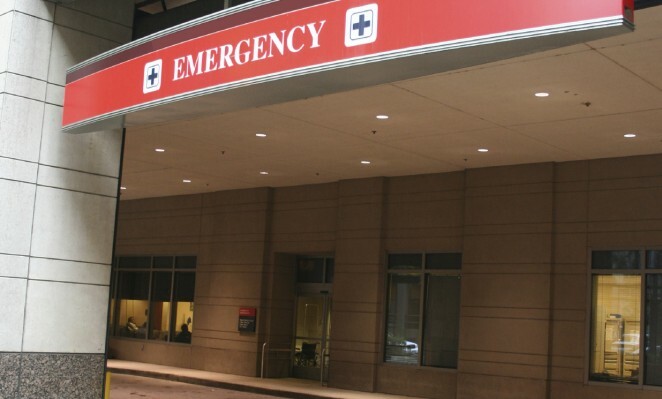 Alarms, carts, equipment, and paging systems all contribute to the background noise levels, and influence the ability for patient care teams to effectively communicate. These noises also influence patient privacy and comfort. Carefully designed acoustic strategies in noise control, sound isolation and acoustical finishes are critical to ensure an appropriate environment for excellent speech intelligibility and patient well-being. Audio and video systems in healthcare routinely extend beyond the boardroom to include training facilities for care professionals, and ways to share information with visitors and patients throughout the facility. These systems need to be designed with stable infrastructure for future flexibility, and close attention must be paid to the design of user controls to make them simple to operate. Coordination of the audiovisual systems with the acoustical and visual environment throughout design, monitoring and commissioning of all systems during and after installation, and thorough user training before first use, are just a few ways that K2 works to ensure optimal visibility and impact of video images, as well as clarity of information from audio systems.